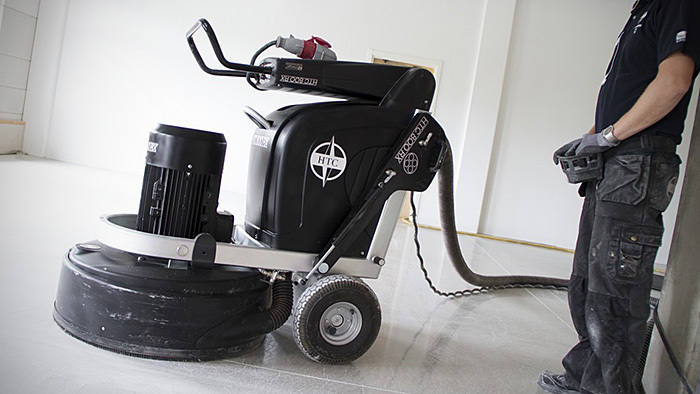 HTC’s floor polishing and grinding machines are appreciated by thousands of customers all over the world. 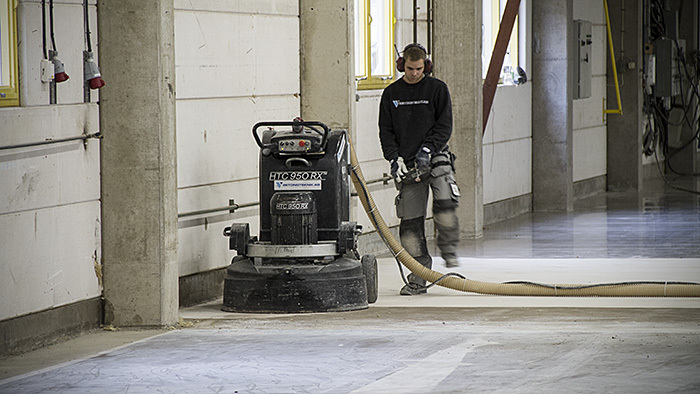 The diamond floor grinders are available in several different sizes and versions depending on your needs and demands. 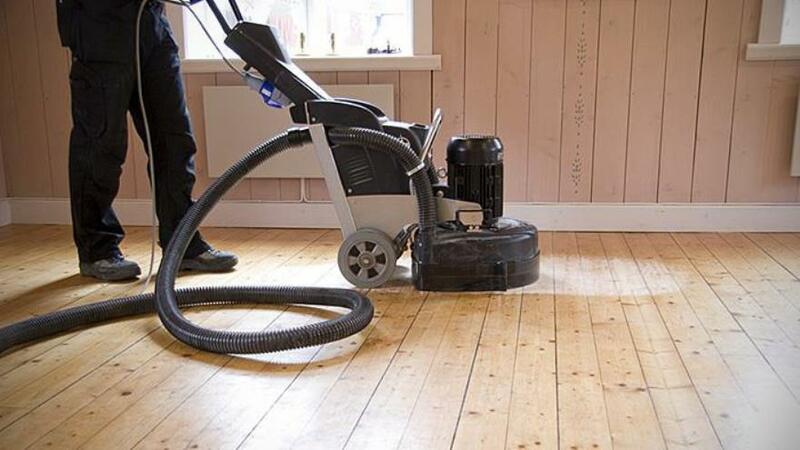 As the leading manufacturer and supplier of floor grinding equipment we have the largest range of products. 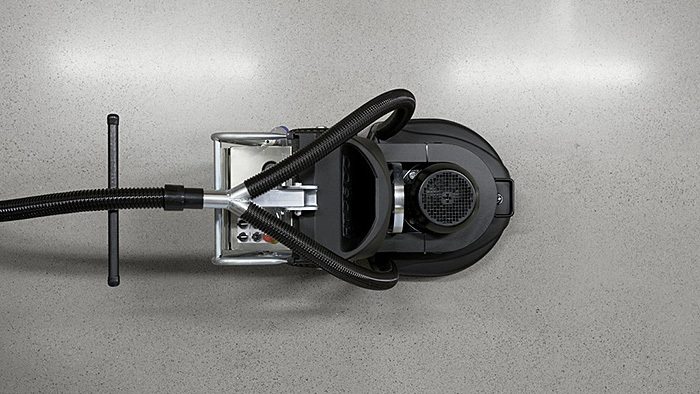 Our floor grinders cover everything from edges to huge areas of thousands of square meters and are suitable for floor preparation, grinding and polishing of for example natural stone, concrete and wooden floors.